My trio with Frank Harrison & Davide Petrocca! 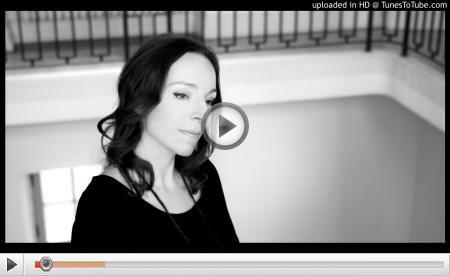 Dear all, in my latest newsletter I posted my first video of my trio with an italian song called Estate. 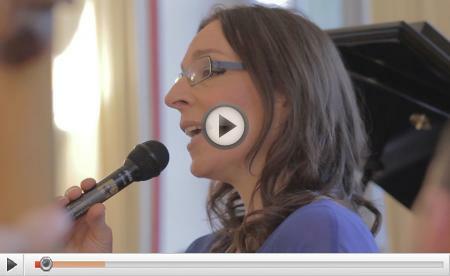 We have a new video now with a swinging tune from Jerome Kern called The song is you and I'm thrilled to be sharing this one with you now. It is such a pleasure to be making music with piano player Frank Harrison and bassplayer Davide Petrocca and I hope you will enjoy our version of this lovely tune. Video by George Letellier and sound by Georges Majerus. I'm very happy that we will be performing again at Pianos Kelly in Niederanven on Saturday 26th November! If you're interested in classical music by the way there will be a wonderful duo concert at Pianos Kelly on Friday 20th May at 19:00. Very soon I will write another newsletter about my new sextet which we named "Magenta Hill". 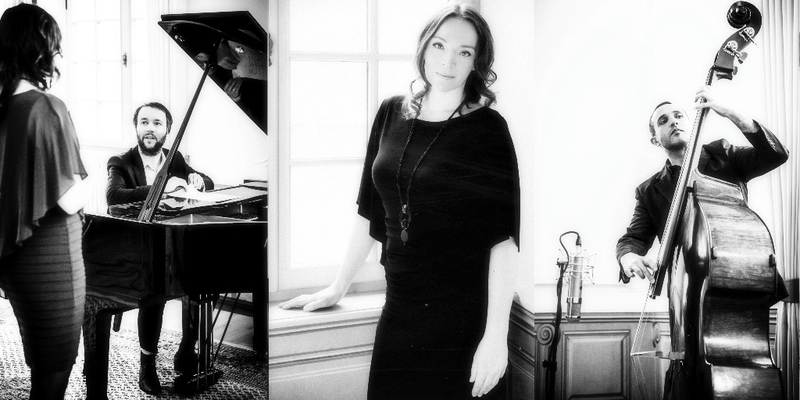 We have three upcoming concerts in Luxembourg and France so stay tuned! I will tell you all about it next time.